When the speaker and the listener both know the referent. A shared or common object or person. The boy says “the” because the father and the boy both know which dog the boy is talking about. 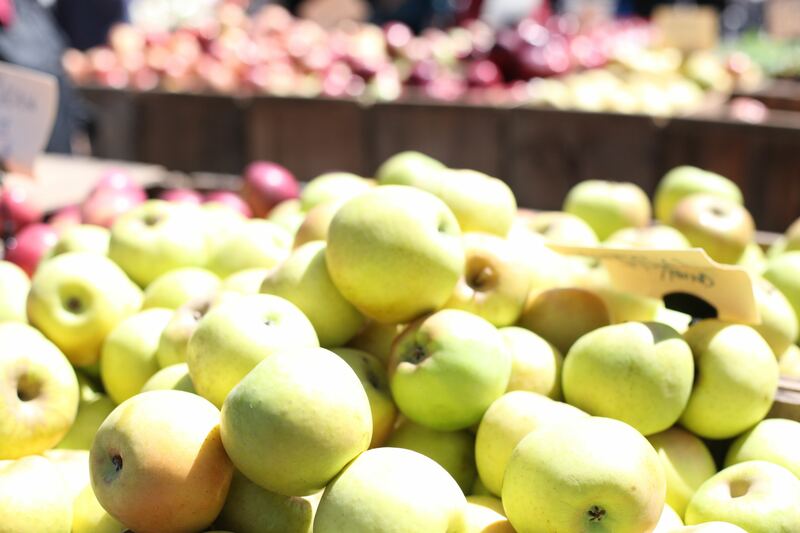 “Apples are delicious.” This refers to any apple or every apple. 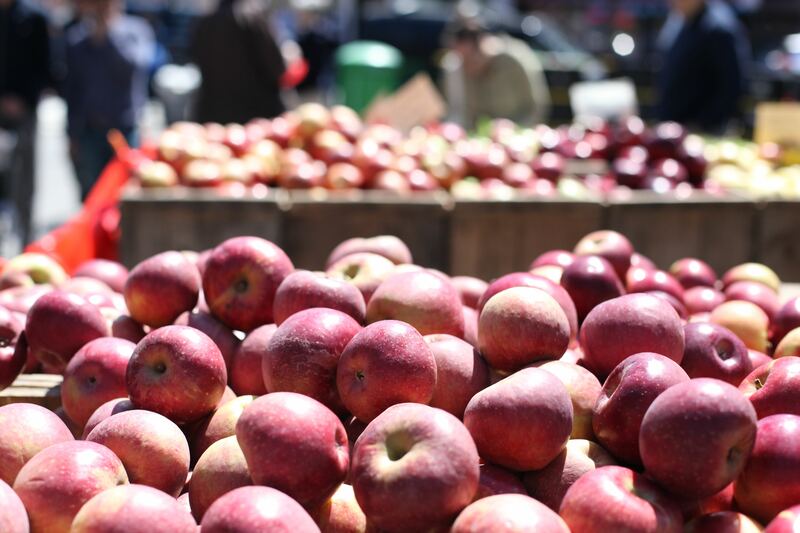 Especially, the ones you think of when you hear the word “apples”. I have a pen and some paper. The pen is blue and the paper is white. 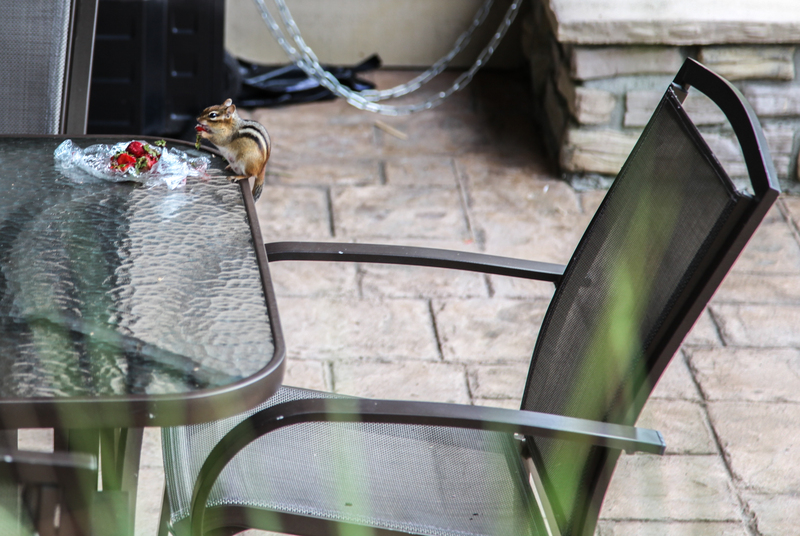 Look: there is a chipmunk standing on its hind legs at the edge of the table. It’s eating strawberries. It is so cute and furry! Oh no, the chipmunk sees us. I think it’s going to get scared. There it goes – bye bye!